Do you need a reliable propane gas service? Elite Gas offers dependable gas delivery services to customers in Stuart and Palm City. You can also use our services for propane gas tank installation for your home today. Our goal is to provide the best installation and delivery services on the Treasure Coast. We do that by making sure that all of our services are safe, fairly priced, and on time. Call us or send us an e-mail and we will get you started! Whether you just ran out of propane gas or have never used it before, you can feel confident calling us for all of your propane needs. You’ll be glad to know that our prices are fair and our services are reliable. That means that your time and money will be well spent when you call us. Other gas companies may be cavalier with your schedule, but we won’t. We get the job done right the first time and we always show up on time. You can use our gas tank installation services for your home whenever it’s most convenient for you. We want our services to be as convenient as for your family as possible. That’s why we work with you to make sure you get an appointment that makes sense for you. The best part is you’ll only get state of the art propane tanks from us. You’ll always have a safe and reliable form of fuel when you work with us. Elite Gas is your #1 source for propane gas on the Treasure Coast. We have years of experience delivering propane gas and installing propane tanks. We’re proud to be the most reliable propane company in this area. Courteous customer service and consistently safe installation and deliver services are what we pride ourselves on. Our technicians are fully trained and ready to make a delivery to your home today. 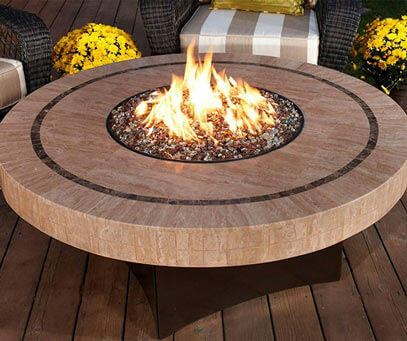 Our services include the sale and installation of gas fireplaces, fire pits, linear burners, tiki torches, tankless water heaters, pool heaters, propane tanks, outdoor ranges, outdoor cooktops, and grills. Our Elite professional team works diligently to provide the best service and product to all of our customers! 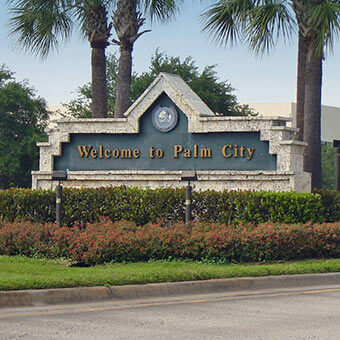 Located in beautiful Palm City, Florida, we are available to easily serve all Treasure Coast areas. Our equipment and staff are all top-notch, and Elite Gas is ready to serve all of your gas needs including natural gas and propane. We are your full service gas contractor. Elite Gas Contractors provides excellent work in an elite fashion. Our team prides itself on satisfying individual customer needs. 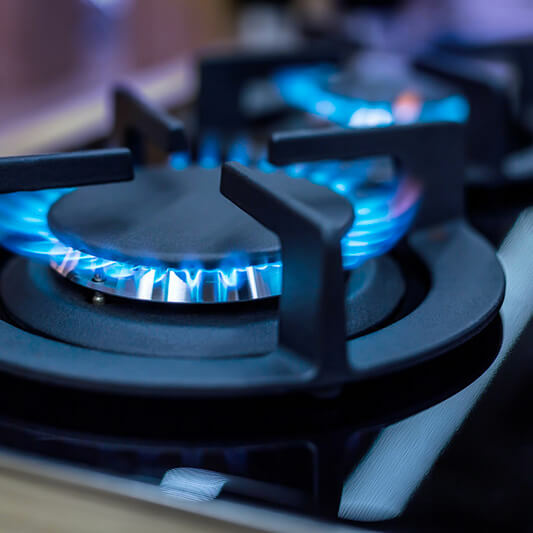 We guarantee your satisfaction with your gas installation and / or gas repair, and will work with you until your needs are met to our elite standards. Natural gas and propane appliances and accessories mean easy comfort and use year-round. Whether it's quick and endless hot water, tight temperature control for cooking, gentle speed for drying clothes or cozy, warm heat around your home, gas gives you style and savings.